2014 Was A Great Year With Many New Friends And Teammates.. 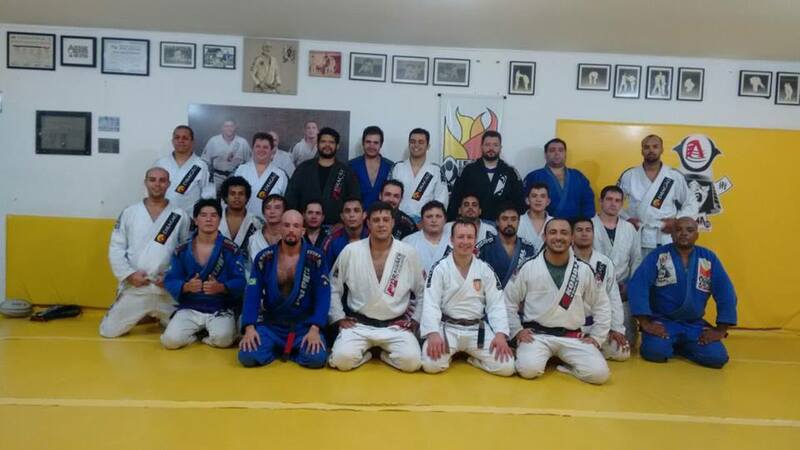 I look back with fondness at the huge steps forward we have taken at BJJ Lifestyle Team in Kingston, during 2014. There are many who have completed their first full year of BJJ training. Those who have managed to train consistently have been rewarded in so many ways. Teaching has become such a pleasure and I look forward to our training nights immensely. 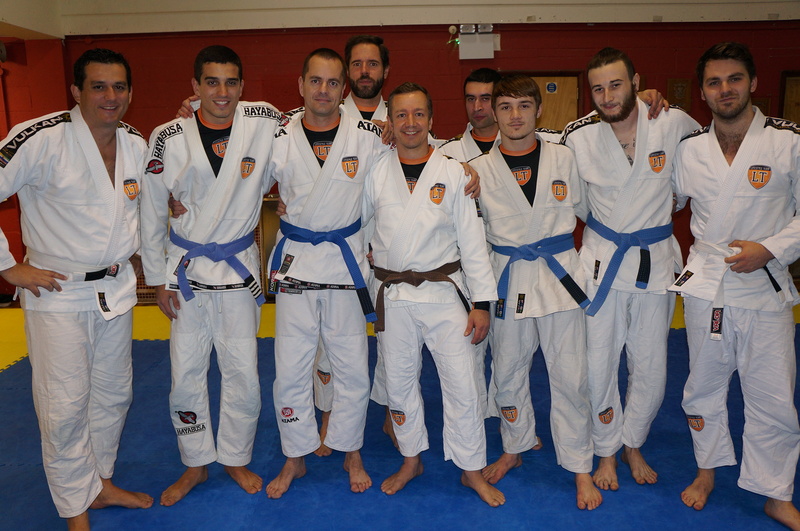 Don Eckley, Luke Hennessy and John Watson – BJJ Lifestyle Team’s first three blue belts. I always knew that teaching would be rewarding, but I hadn’t realised just how incredibly passionate I would feel about BJJ Lifestyle Team and also, welcoming newcomers to the club. Our numbers have soared compared to our very humble first few training nights in September 2013. I feel so proud of what everyone has achieved – everyone has made good progress as Brazilian Jiu-Jitsu athletes. 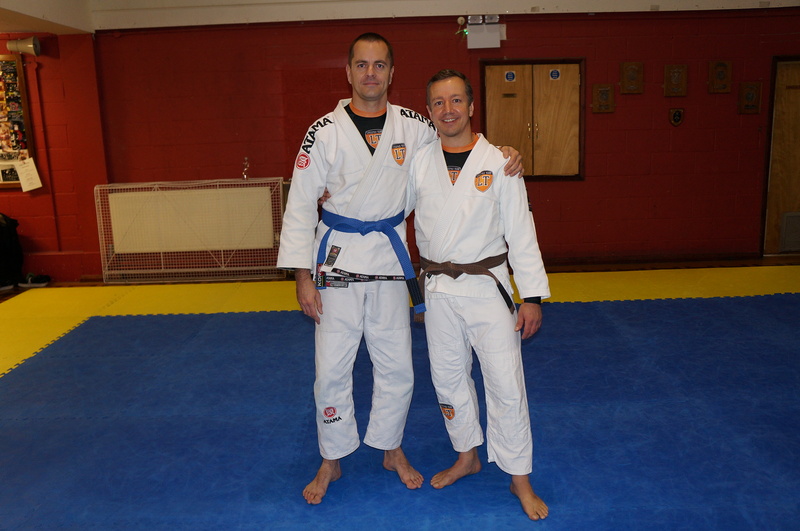 Jim Lavender – BJJ Lifestyle Team’s fourth blue belt. 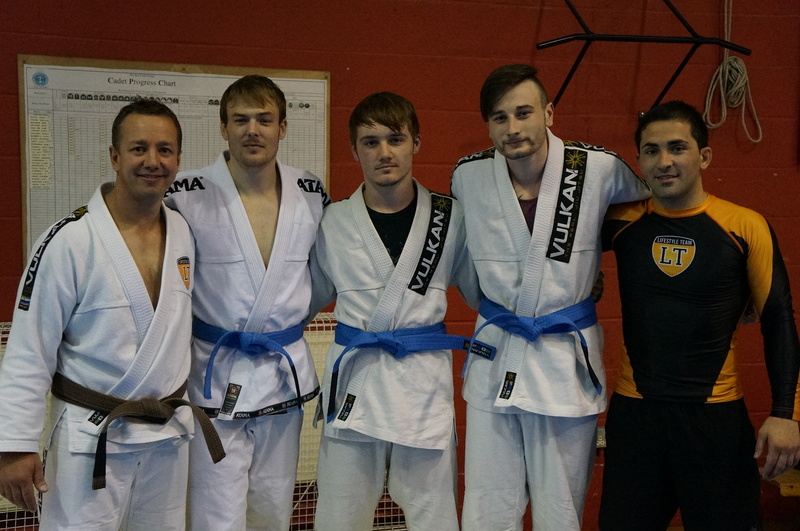 We now have some very capable blue belts who are not only very good grapplers but also helping greatly to improve as quickly as possible, our growing team of white belts. 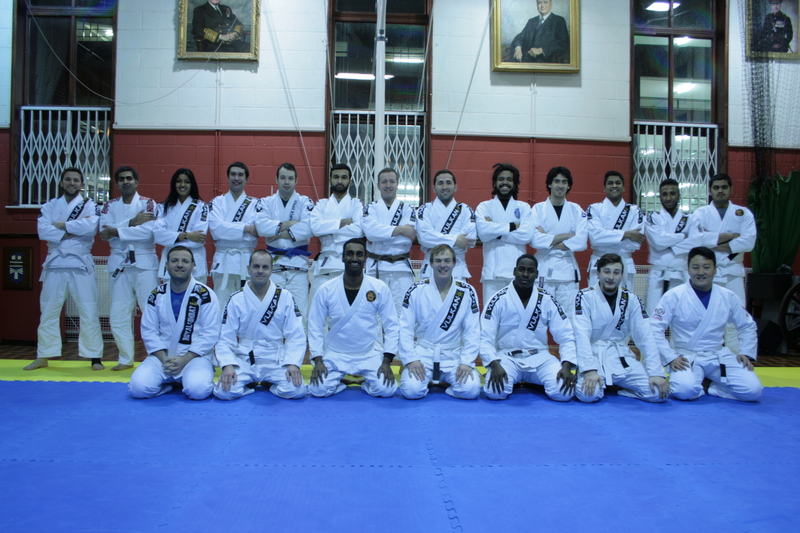 You have all made new team members feel very welcome and contributed a huge amount to their BJJ skill development. I know there are lots of white belts who feel particularly looked after and enjoy coming to every training session for the team spirit and also the great skills you are giving them. Thank you.. Some of the team celebrating another belt promotion. Thank you to Gil from Rio de Janeiro for bringing his wealth of knowledge to the team. I would like to thank Gil from Rio de Janeiro for bringing his wealth of knowledge to BJJ Lifestyle Team. Not only has Gil been incredibly generous in terms of teaching others what he knows – he has also been a fantastic sparring partner. Obrigado, Gil – meu amigo. 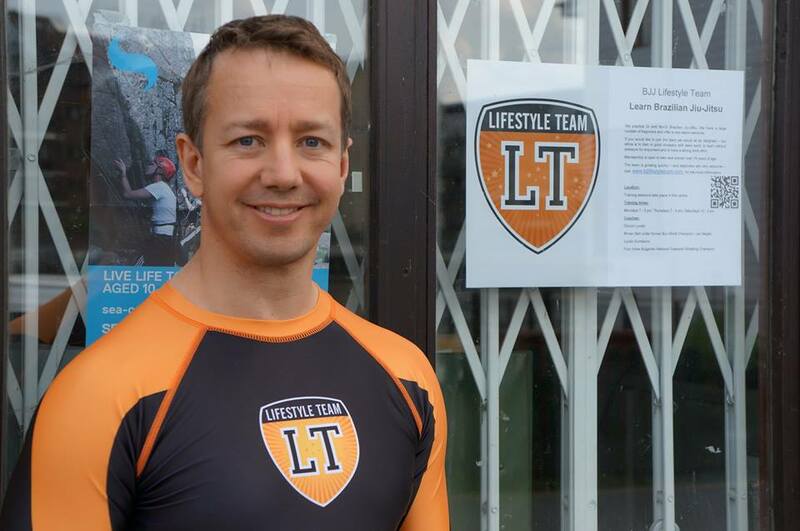 Well done to Donovan Eckley who in June 2014 won Lifestyle Team’s very first gold medal, fighting No-Gi at the Midland’s Open. 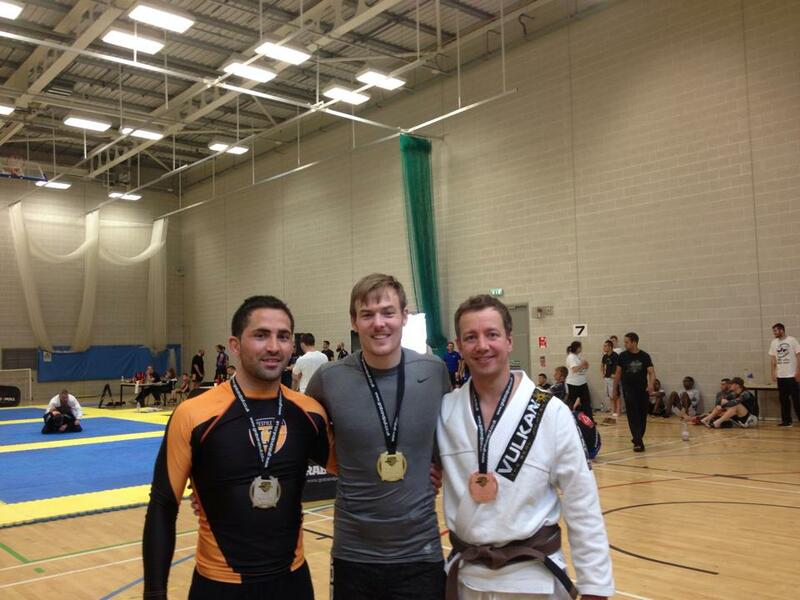 Donovan Eckley wins gold at The Midland’s Open – first Lifestyle Team gold medal. Congratulations too to John and Luke for their performances in their first competition – big futures ahead of them. The team has a huge thank you to make to Lyubo Kumbarov for the amazing No-Gi takedown skills he has taught in such great detail making takedown training both enjoyable and truly rewarding. Lyubo’s guidance was invaluable to Donovan at The Midland’s Open allowing him to be in charge quickly with his takedown skills – a pleasure for me to watch – I felt very proud. What a takedown – Lyubo Kumbarov teaches us how to hit opponents with angles and correct body positioning. Our Saturday training sessions are equipping us with skills that I believe will be a defining factor as we compete in 2015. I am extremely excited about the new training syllabus that’s being developed and launched in January. The syllabus is being carefully designed to ensure that we are working on BJJ techniques from the top position and for when we are fighting from our backs in full or half guard – training being apportioned equally – key concepts and fundamentals key. 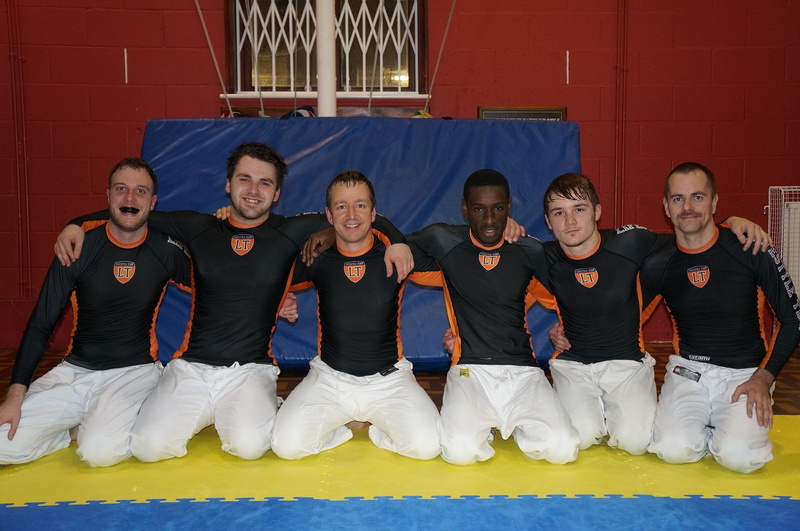 A quick shot of some of the team sporting the BJJ Lifestyle Team rashguard. Incorporated into our syllabus will be further No-Gi takedown training and also more matches that begin from the standing position. Those that consistently attend the Saturday training sessions are going to be competition fit and also reaping the rewards during sparring on Monday and Thursday nights. Meeting some of the team at Arena/Behring in Sao Paulo, Brazil. A good training partnership. I also had the pleasure of meeting the team at Arena/Behring in Sao Paulo, Brazil – December 2014. Fantastic training and a great partnership coming – I’m sure I will train with them many times in the years to come. Obrigado. Some of the team posing for an early 2014 group photograph. A new group photo is being scheduled for early 2015. With more and more people joining the team and a special offer of training at just £40 per month for full-time Kingston University students – 2015 promises to be a big year. 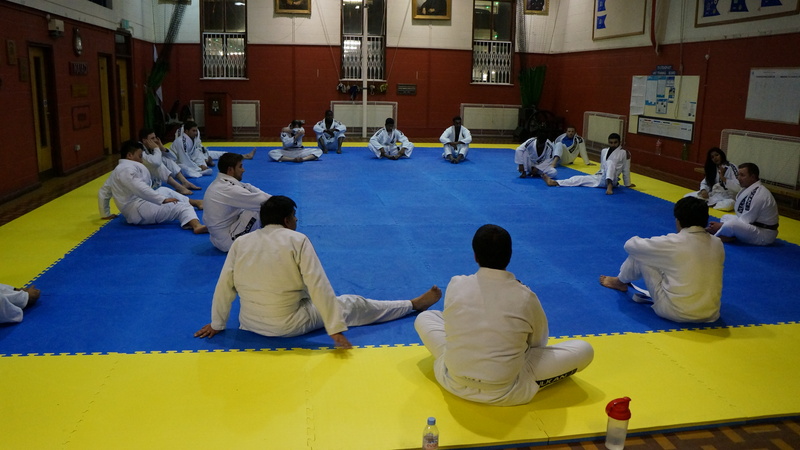 If you are thinking of joining our central Kingston based Brazilian Jiu-Jitsu team – use the ‘Contact Us To Find Out More’ button in the top right corner of this homepage. Contact me and I will answer any questions you have. Looking down our extensive mat – great times ahead! Fill out the form and you will receive a quick response from me by e-mail – if you have further questions, please don’t hesitate to ask them. We train at The Sea Cadets Centre behind TGI Friday’s – beginners are our future and we would all love you to join us and be part of it. First training session of 2015 – Thursday 8th January at 7 pm.